Atakoy Marina, which takes place among the most prestigious marinas of Turkey, is an outstanding brand in international platform with its unique position, experienced staff and exceptional service concept. 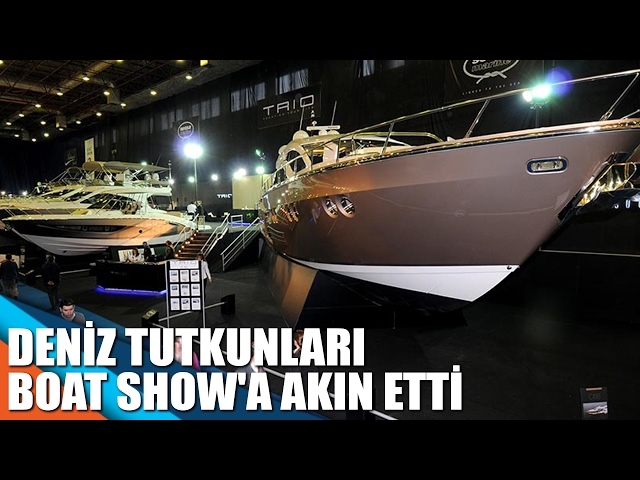 Atakoy Marina reached the capacity of 1000 boats at the sea with the newly opened Mega Yacht Harbor. Marina offers its customers full-equipped technical service, 7/24 security and health services. Atakoy Marina offers its guests a traffic-free transportation with 'heliport'. With Atakoy Marina's heliport mostly preferred by the business world, it is now very easy to rapidly get to the destination point you wish, without loss of time in the course of Istanbul traffic. Atakoy Marina, located in the heart of Istanbul with its unique location, is now also accessible by air, as well as highway and sea transportation. The launch of the Blue Card project to be carried out by the Ministry of Environment and Urban Planning took place at Atakoy Marina. Istanbul Metropolitan Mayor Kadir Topbas, Governor of Istanbul Vasip Sahin, and Chamber of Sea Commerce Chairman and Vice Chairman of the Board of Directors of DATI Holding -Cengiz Kaptanoglu as well as the Minister of Environment and Urbanism- Fatmagul Sari all participated in the ceremony. For detailed information about our price schedule, please do contact with our front desk. Atakoy Marina was awarded "Blue Flag" by FEE (Foundation for Environmental Education) for fulfilling the necessary conditions in environmentally sensitive system such as environmental information, environmental education and management, security, service and clean water. Atakoy Marina was awarded the "5 Anchor Award" for the first time in Turkey by "The Yacht Harbor Association", and it still has been keeping this award since 1989. Atakoy Marina has the Blue Flag and 5 Golden Anchor Awards for its high standards and the importance it gives to the environment. Atakoy Marina, which is the most significant and the first marina of Istanbul awarded with 5 Golden Anchors, is just 7 km away from Ataturk Airport deemed at the first range in terms of domestic and international flights in Turkey. It is possible to reach to all the important centers of the world from Ataturk Airport directly or indirectly with scheduled or charter aircraft. Countries along the Black Sea coast, such as Bulgaria, Romania, Ukraine, Russia and Georgia, have begun to prepare the necessary infrastructure for yacht tourism. Istanbul Atakoy Marina is the natural port of call for yachts arriving in Istanbul to visit the coasts of these countries and the most convenient port for winter days. Atakoy Marina, having the international standards with its Boat Maintenance and Repair Unit giving service with a travel lift about 63 tons capacity and a technical team with 20 years of experience, pontoon and pier providing secure anchorage at the sea, 7/24 security and cleaning services, market, restaurant, cafeteria, health and sports center, children's play park, outdoor parking, laundry and swimming pool located in the marina, is the best choice for your short or long stay. 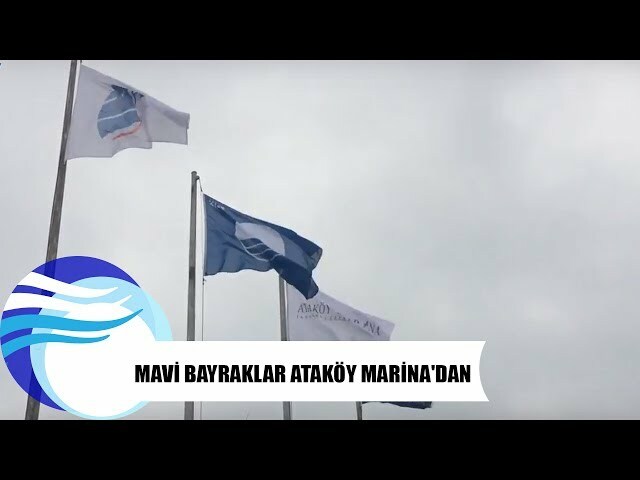 Ataköy Marina Mariners Group, which was established in order to strengthen the communication between mariners and marinas, held its first meeting on 30 March 2019. We bring a real mega-yacht marina in Turkey. We are proud to bring a world-class facility to the maritime sector in Turkey. 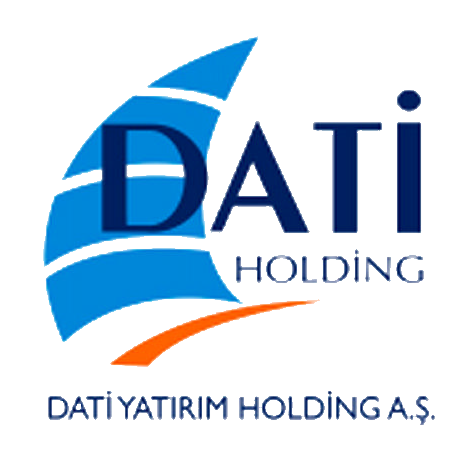 We built Atakoy Marina Mega Yacht 21Port, which is one of the most important players of Istanbul Tourism Center and the project was carried out by DATI Yatirim Holding A.S., with an investment of approximately 62 million dollars. I especially would like to emphasize that; every marina where one or more large yachts can get in and out with difficulty is not a Mega Yacht Marina. In order for a marina to be denominated by this title, it should have sufficient depth, and the ability to provide service for at least 12 units of mega yachts of 40 meters and above at the same time. There is no Mega Yacht Marina in Turkey in this sizes and features. With the facility we launched today, we have the first Mega Yacht Port in Turkey with a capacity of 232 mega yachts to host from 25 meters to 100 meters in length. 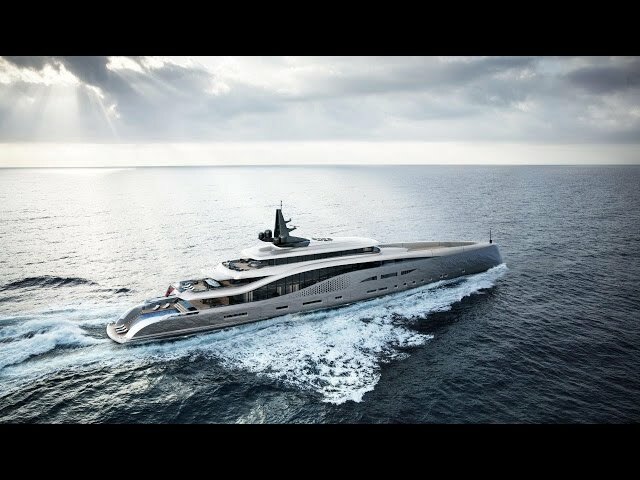 It is a real Mega Yacht Port which is the first of its kind. With the Mega Yacht Port, many custom-built and elite yachts will now be able to stop by in Istanbul. These private yachts will get the opportunity to stay in Istanbul during winter and they will also have all kinds of maintenance and repair possibility. It will be a point of attraction for domestic and foreign tourists. 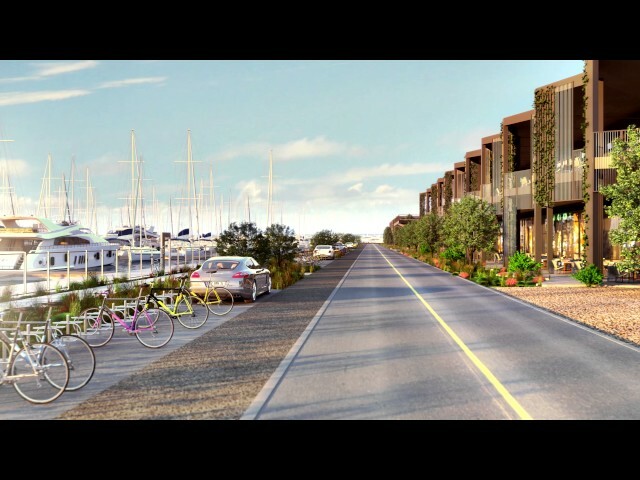 Atakoy Marina Mega Yacht Port will also make a big contribution to the tourism sector. Turkey, one of the top ten countries in the world in terms of number of tourists, cannot realize even 10% of its potential in yacht tourism, which is one of the most monetized tourism types, and it will create an important contribution to making a significant income in this area. Besides, it will be an attraction point for domestic and foreign tourists with world famous hotels, shops, restaurants and performance center of renowned brands to be located within the Istanbul Tourism Center which is under construction right next to the Mega Yacht Port.